Looking for a ready to go farm with cheap property taxes? 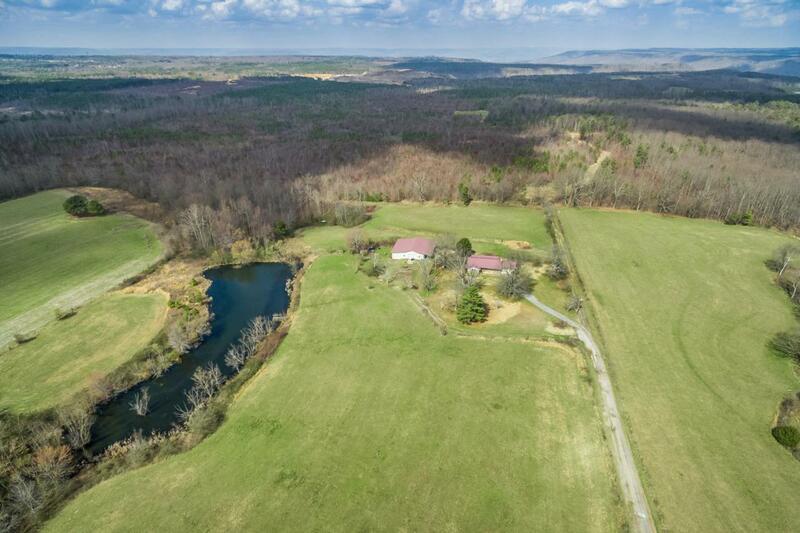 This 22 acre paradise is fenced and cross-fenced with a natural pond, 60X40 shed, and big brick home. 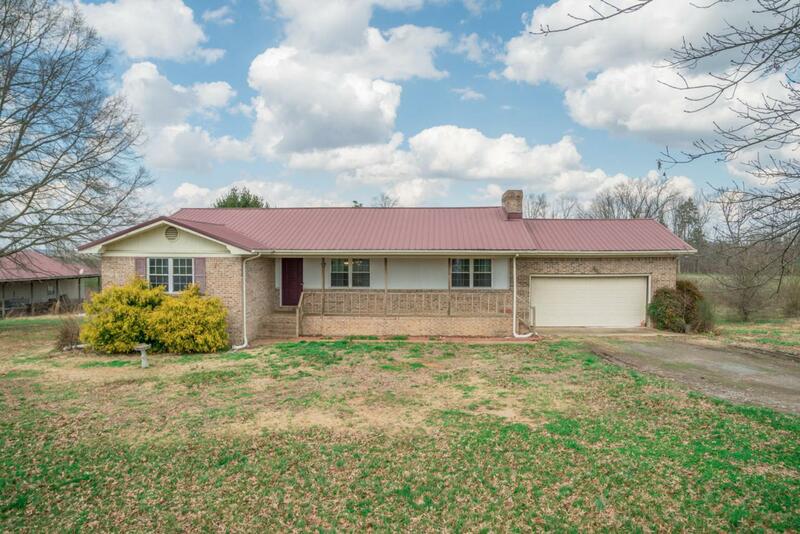 With the finished/full basement you have the potential for 5 bedrooms. Basement with a separate full bath and laundry/utility area. Hardwood floors on the main level with lots of cabinetry in the kitchen. Covered front porch, screened in back porch, screened in back patio, and another deck out back provide more than ample opportunity to entertain. Home is way off the main road giving you and your family all the privacy you need. Basement area completely tiled. Fireplace in living area,and another free standing fireplace in the basement. Property is pristine with mostly cleared pasture that is currently being cut for hay twiceyear. Feel Like 22 acres is too much to handle? Do as the current sellers do and let the neighbor maintain it for hay! 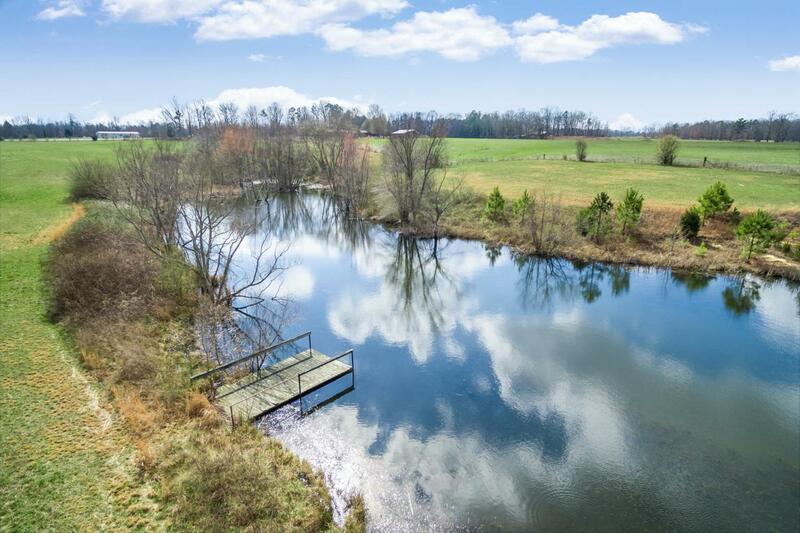 Imagine fishing with your kids or walking the stream/creek that flows from pond down into the woods. 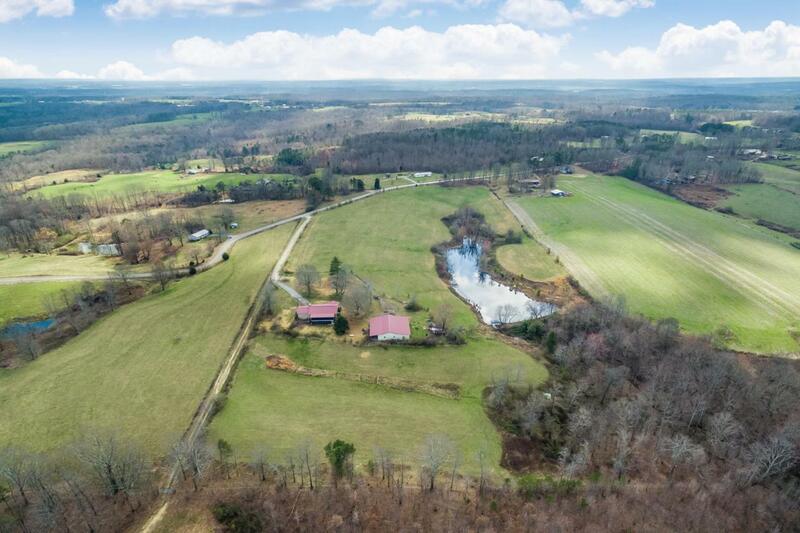 Opportunity to deer hunt this property as well. The big shed is heated/cooled and has side carport area to pull you equipment under as well as its own bathroom. Mini chicken coop is on the property. Brand new septic tank/field lines. Walk-in closet is in the master, one of guest bedrooms on the main level, and could even have one in the basement if its being utilized with bedrooms. Basement also has gas wall heater for back-up heat in case of power failure. Two hot water heaters including one for the main level and one for the basement. Call for a private showing!